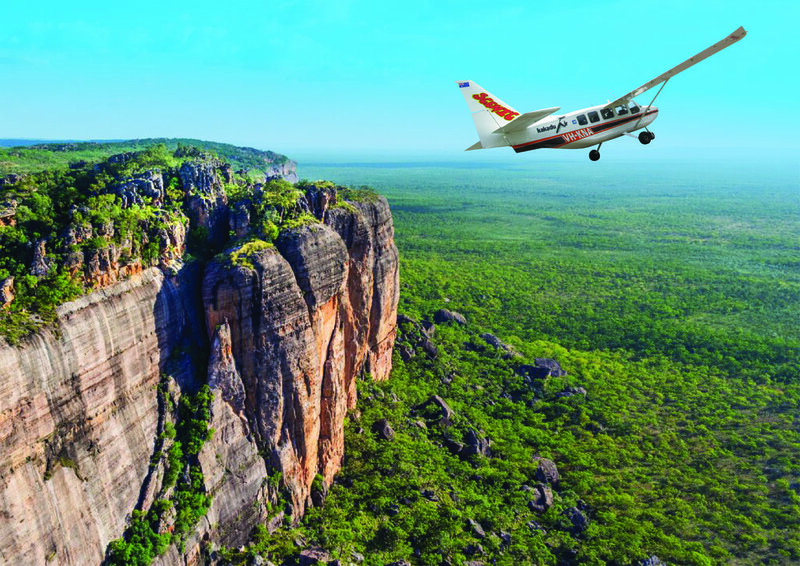 Established in 1981, Kakadu Air Services is the Northern Territory’s longest operating, scenic flight company within Kakadu. In 2017 the company celebrated 36 years of servicing the tourism industry. This extensive service experience has resulted in a customer-centric focus and commitment to provide clients with 5 star safety, service and comfort. There are various flights available to suit all budgets: 30 minutes, 60 minutes and full day air adventures in fixed wing aircraft and helicopter flights for 20 minutes - year round, 30 minutes- year round, or 45 minute flights [dry season only].